In this video you can find out my thoughts on Power Grid by Rio Grande Games. 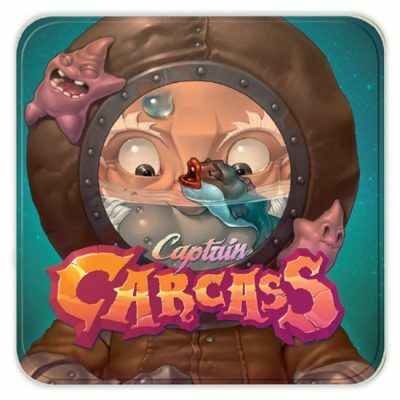 In this video you can find out my thoughts on The Bermuda Crisis Discovery Dawning by Lysander Games. 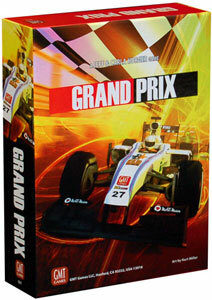 Grand Prix is a board game that reenacts a Formula 1 race. You have a team of two cars and score VPs for finishing in the top ten and based on your entire team’s placement. 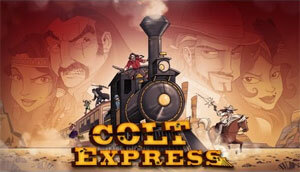 In Colt Express you are a bandit robbing a train. You plan your moves then watch them unfold and if you rob the most loot you win. Red7 is a hand management game for two to four players. Players play cards to their personal palettes and to the central canvas in order to be winning at the end of their turn. The player winning once other players have dropped out wins the game. 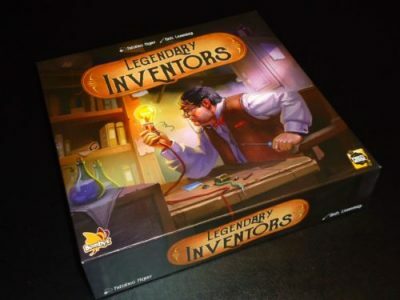 Legendary Inventors is played over three technological ages, with each age bringing more complex inventions for your inventors to create. Each player chooses a team of four inventors from various historical periods. 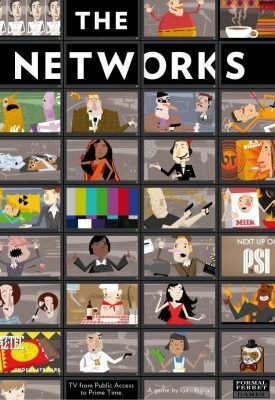 Your goal is to earn the most victory points by patenting/acquiring inventions, improving your inventors’ skills and smarts, or putting together a “run” of invention cards with sequential classification numbers. 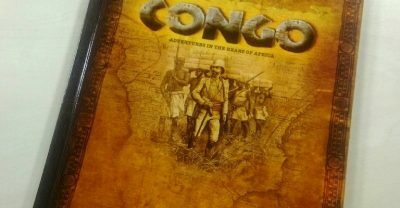 Congo is a game designed to be played by 2 (or more) players on a 6? x 4? table. The rulebook is a 108 page, full-colour hardback book, and comes complete with a deck of 44 cards and a sheet of punch-out card tokens and measuring sticks. 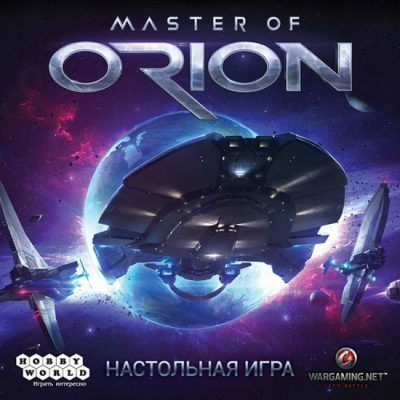 In Master of Orion: The Board Game (hereafter referred to Master of Orion), players are trying to acquire the most victory points over the game’s eight rounds. Players have a variety of actions they can do on their turn, but most will involve managing their resources and building out their tableau of cards. The game can end in one of three ways, and when it does, you better have the most victory points if you hope to rule the galaxy. 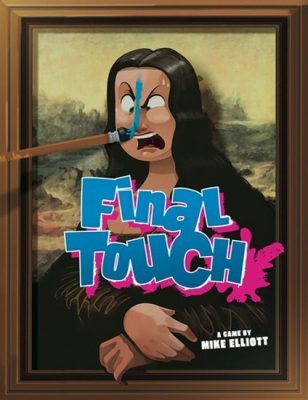 In Final Touch, players will be competing to earn the most victory points from completed paintings. 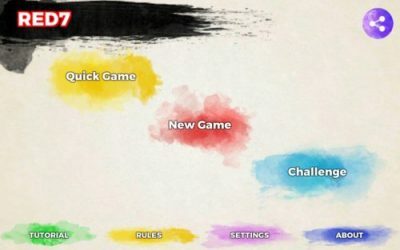 Each round, players will be playing cards onto a shared painting, with the goal of either finishing it, or ruining it. However, only the player who plays the final card to a painting will earn points. The first player to 25 points wins. 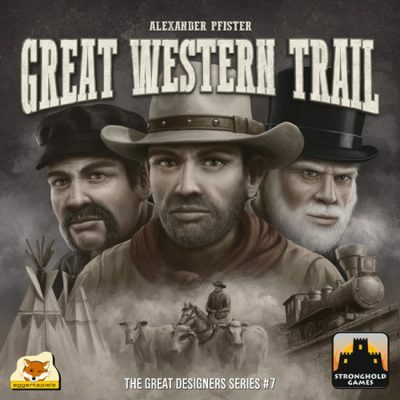 Players taking on Great Western Trail will find themselves running a cattle empire seeking to deliver the best herds of cattle to markets in Kansas City. They do so by directing a cowboy along a winding path through hazardous terrain, Native American villages, and way stations, which may or may not be helpful. The player who manages to make the most points from a wide variety of activities in that endeavor is the winner.